The new ‘Signature Style’ campaign has launched at @coes_online. This is the third time we’ve run this campaign and it’s by far one of our most enjoyable photo shoots. All models are Coes customers, selected by department managers who think they stand out in regards individuality, style and personality. Very few people have modelled before and to begin with they are a little shy but they soon warm up as they get less aware of their studio surroundings and more focussed on conversation. We capture them in full-effect! We love getting to know them and hearing their take on their own signature style. 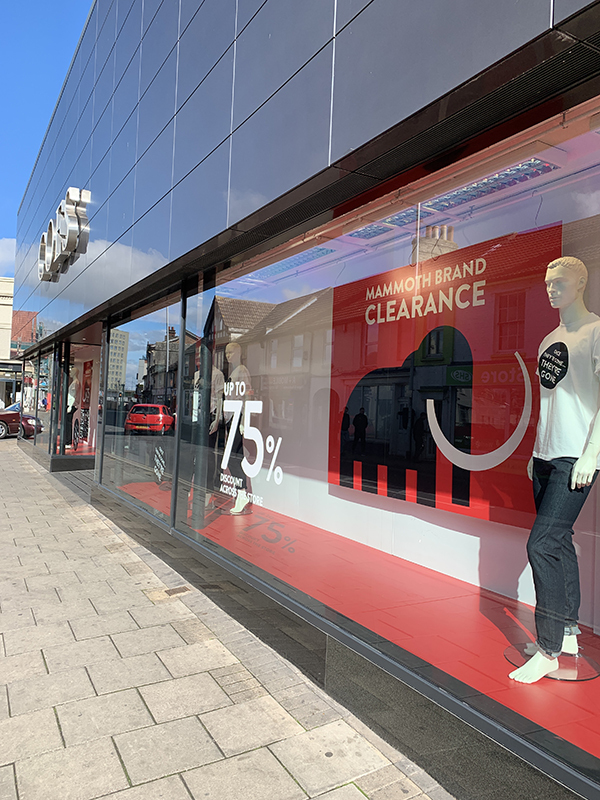 Find out more at coes.co.uk | @coes_online | and take a walk down Norwich Road to see the windows - they’re looking great! 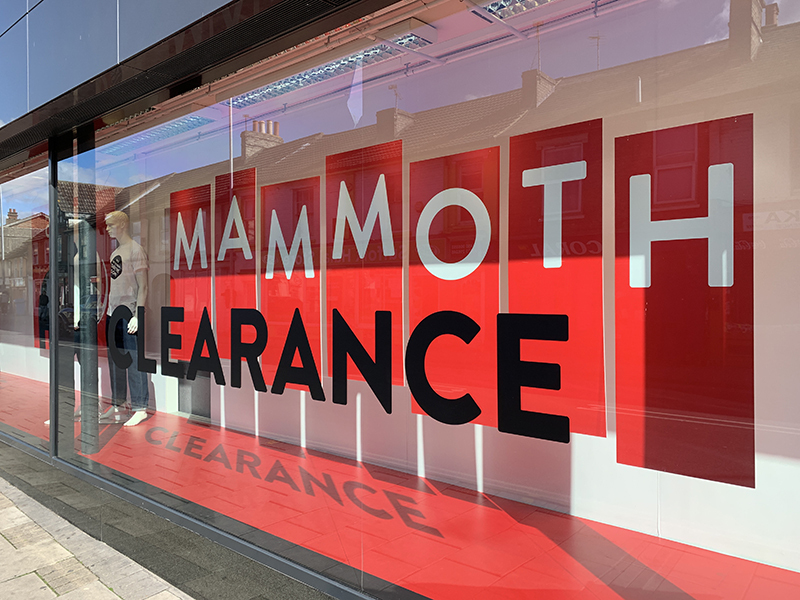 We have designed a bold and attention grabbing identity for the Mammoth Clearance Event at Coes. This is their biggest ever sale, they’re looking to clear excess stock and make room for all the new Summer stock being delivered. The star of the campaign is an illustrated mammoth which differentiates it from a normal sale and gives it a bit of character and visual impact. Slightly haphazard brand marks have been jumbled up to display the range of stock available. 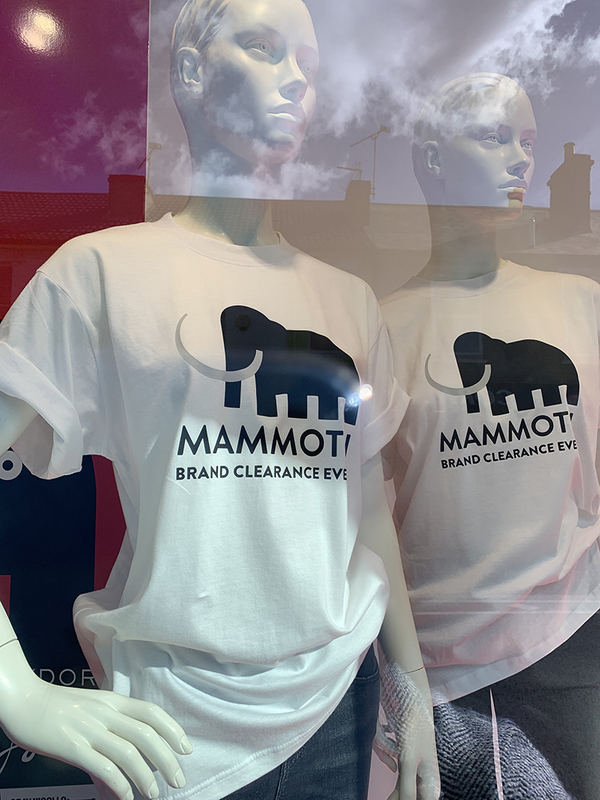 With the clear strap line, which relates to the Sale and the Mammoth. Once they’re gone... They’re gone. New brand identity for Orwell Motorcycles - Get on and Ride! Orwell Motorcycles got in touch with us initially to help them with their advertising and marketing. We encouraged them to look at their brand identity to make sure how they were as a business was accurately translated in their appearance. There was a mismatch - their identity looked dated and didn’t do their offering, service and merchandise justice. We began this brand re-design process with a full audit of their current offering and then proposed a new direction which we felt accurately represented their vision for their business now and in the future. Orwell Motorcycles has become an Ikon: Clean, Modern, Simple and Adaptable. This visual shorthand is a valuable communication device for Orwell Motorcycles it connects with their customers and conveys what they do effectively. Bespoke Icons have been designed to represent every service and aspect of their business. A punchy shot of bright yellow ping colour against dark grey. Yellow is the most luminous of all the colours of the spectrum, combined with black or dark grey, it creates one of the easiest colour combinations to read and see from long distances. It also reflects the high-vis colour associated with motorbike safety. Situated in Ipswich, Suffolk, Orwell Motorcycles is the official dealership for Suzuki + Kawasaki motorcycles. With over 35 years experience, they’re bigger than ever and their vast showroom has capacity for an ever growing supply of new and used motorbikes as well as a huge range of parts, clothing, accessories and an on-site dedicated workshop providing repairs, servicing and MOT’s. All passionate motorcyclists, they get it! This project has involved branding, signage, interior specifications, uniform, van wraps, marketing, email marketing, photography and advertising. 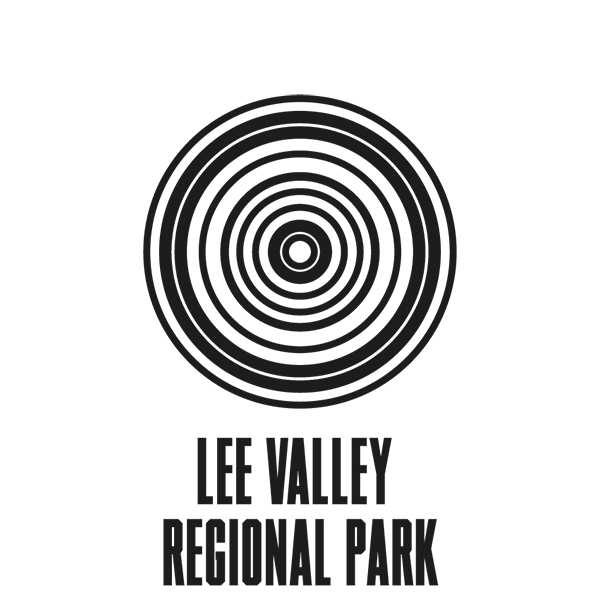 We are looking forward to partnering with them for the foreseeable future. 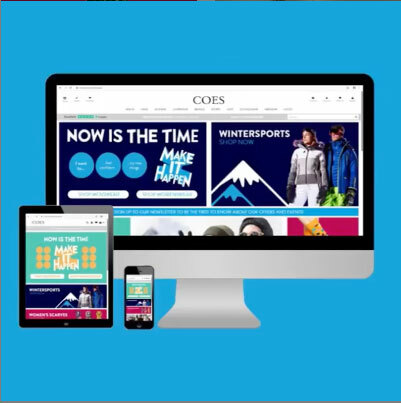 Coes have kicked off 2019 with a bright & positive campaign. Motivate people to make a difference to their life. Convey a positive change + positive start to the year. Custom typography and bold colours pop in store, in the windows and on their website. When we first met Tony Ryder we found his enthusiasm and passion for his business totally intoxicating and we have loved working with him and his team at Rokeby and Ryder over the past few months. We have just launched their new website - Stunning development, construction and kitchen projects. CREDITS: CGI's from @thirdrulestudios . Our brief from Natasha was to create a name and identity for her new advanced beauty salon. Naming is a difficult process to define. The way we approach naming is look for an over arching a concept and then a naturally a name is discovered through this strategic process. SYMMETRY influences judgments of aesthetic traits of physical attractiveness and beauty. We considered how to represent symmetry typographically and looking at names which worked with this theme, exploring palindrome / ambigram naming conventions. Typographically we looked at words from different angles and vantage points, literally and figuratively. It was important the name sounded enjoyable to say and would be easy to understand and remember. A unique name which would stand out from her competitors and give the right impression. Embody the modern and progressive nature of the beauty treatments on offer at the advanced beauty salon. Ten names in all were shown to our client, three rounds of attempts and then Okika advanced beauty was invented. We later discovered Okika is Hawaiian for orchid, and Natasha’s favourite flower. Interestingly something we’d discussed in our first ever discovery meeting. The design process went through many alliterations before we finalised on a design. We wanted an icon for Okika to be a symmetrical, graphical & geometric representation of an orchid. The identity and colour scheme would literally glow, representing all the positive benefits of a visit to Okika and the happiness you feel. The final design resembled neon tubes as this was a consideration for an interiors scheme. We wish Natasha Southgate luck as she embarks on her new business venture with her new name and branding. 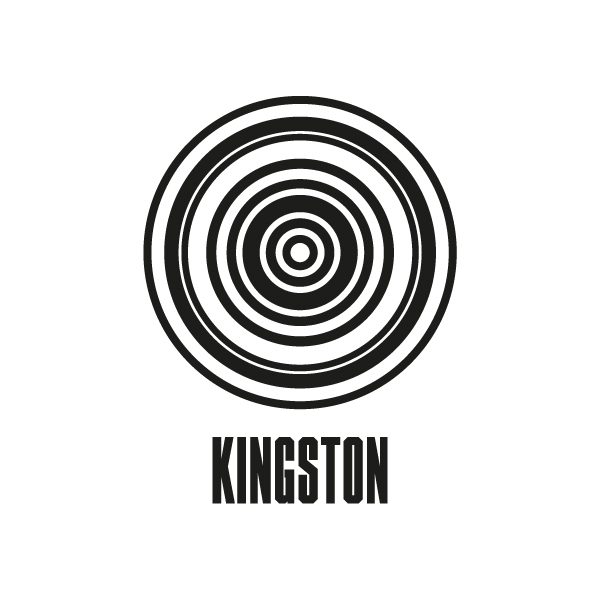 27 days of photoshoots, 8 websites, 13 brand identities, many advertising campaigns + a new studio. We're very excited to share a new branding and design project we've been working on with FilmFixer - the UK's leading film location management company. 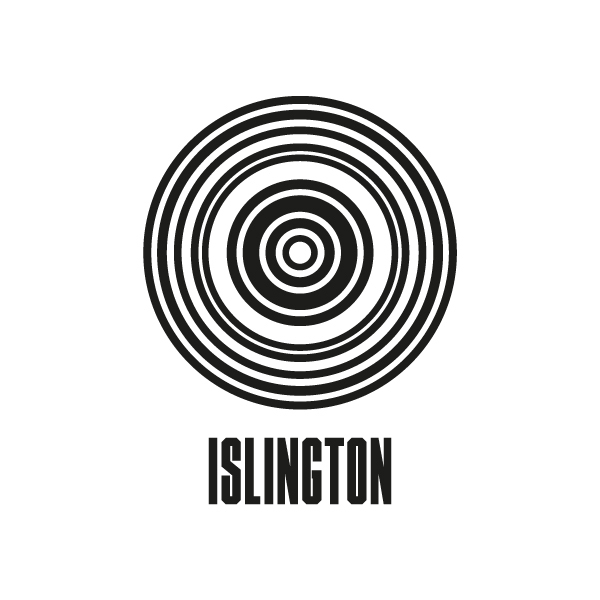 Their new identity references their existing group of ‘apps’ and builds on their innovative association. FilmFixer manages 16 London boroughs as well as numerous private clients and seven district councils in Suffolk. There products and services make location filming simple and sustainable, securing positive benefits for film clients and communities living in the locations. 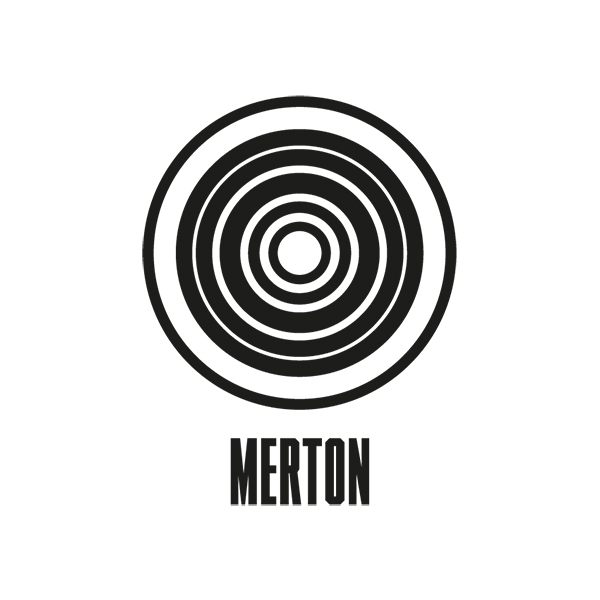 The new FilmFixer brand mark is a combination of strong dynamic ‘filmic’ typography and concentric circles. 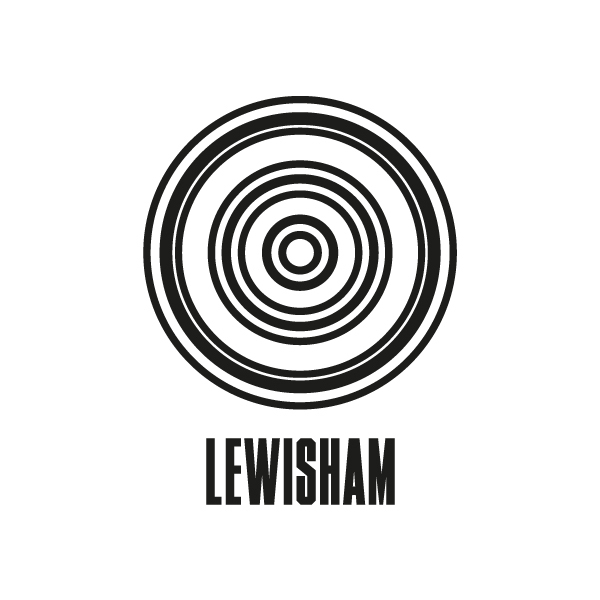 The branding represents the positive ripple effect bringing benefits to boroughs, residents and film makers. With FilmFixer at the centre of it. 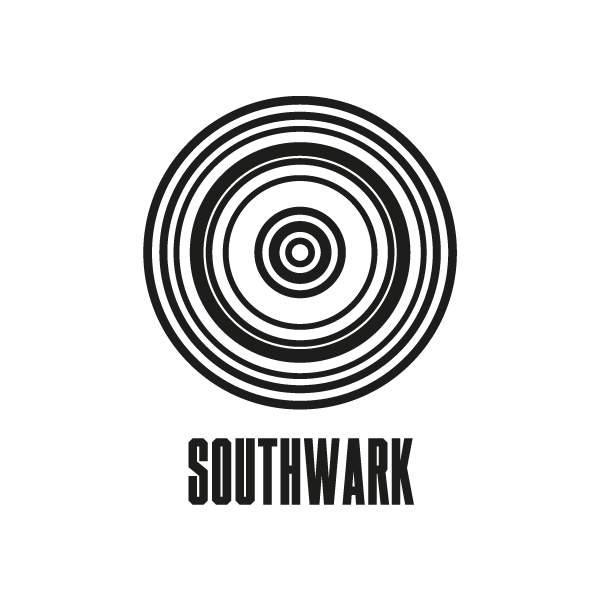 We’ve also extended this branding to represent their boroughs and private clients. The rhythm of the rings is created by extending the first top edge of each character. This creates a unique pattern which works for the FilmFixer name and every location they represent. 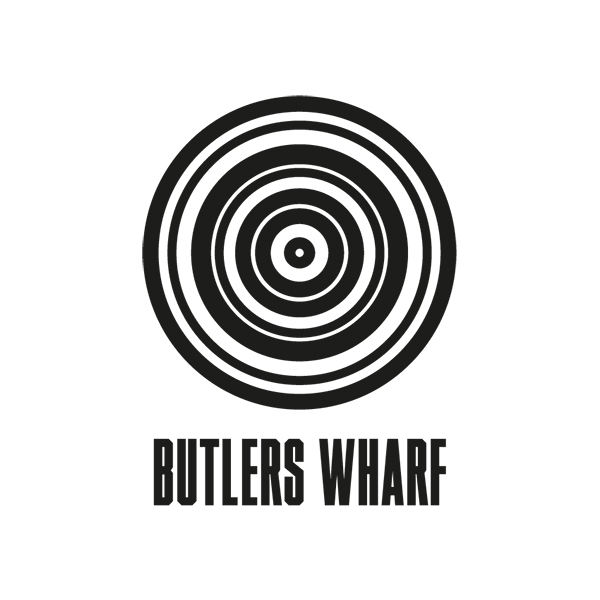 The circles can be animated and used as a graphic device across all marketing collateral, interiors and website FilmFixer.co.uk. A predominantly monochrome colour palette, with a secondary palette of Green, Blue and Grey; representing the land, water and the urban environments FilmFixer represent. These colours work alongside a strong photographic style. Massive thank you to Neil who we’ve worked with to develop and build the site. It’s been an incredibly intense project, time-wise, we’re delighted with the results. Stardust, wishes and magical gifts at Coes this Christmas. Coes unveils their star-studded Christmas campaign, it’s full of wonder and surprise with a whole galaxy of gifts and an array of star prizes to be won. A Starry meteor shower colour palette with delicately crafted typography sets off the concept in store, online and throughout the campaign marketing. We were delighted to be working again with the lovely Leila who featured in the Coes ‘Signature Style’ campaign in the Spring. This time she was joined by 3 of her children and her husband Gary. We wanted to capture ‘real’ moments of surprise and happiness as the family prepared for festivities and opened their gifts from Coes on Christmas morning. A very fun shoot with lots of laughter resulted in very authentic family shots. With infinite ideas for styles and gifts, there’s something for everyone at Coes this festive season. The shops are looking beautifully festive with window displays dramatising the star concept; white houses nestled under a dramatic night sky filled with hundreds of stars. Rewarding customers and encouraging new customers in-store is so important and we’re hoping for lots of stargazers across all our shops this Christmas as customers count the lucky blue stars in the windows and enter a competition to win the “star prize” of a family weekend break from Fred. Olsen Travel.